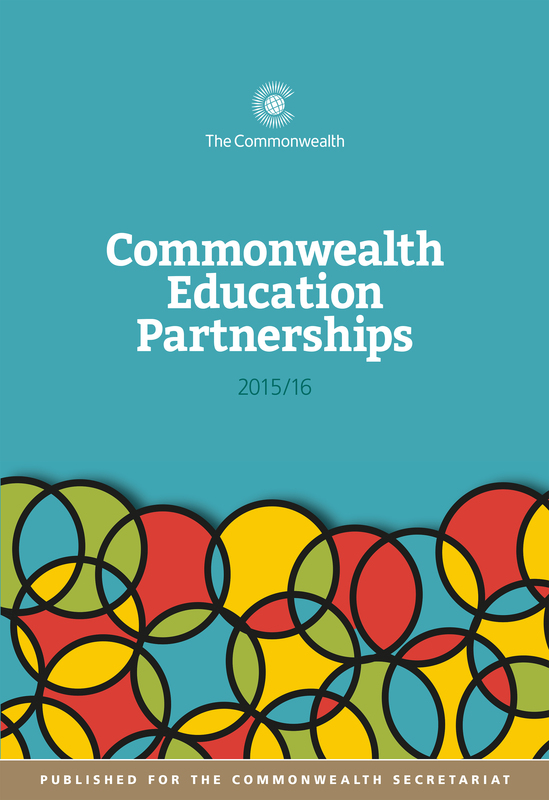 Commonwealth Education Partnerships 2015/16 is the essential overview of education in the Commonwealth. Launched at the triennial Commonwealth Conference of Education Ministers (19CCEM) in Nassau, The Bahamas in 2015, the publication is an invaluable resource for ministers, senior officials and other stakeholders. Commonwealth Education Partnerships 2015/16 reflects the conference theme of ‘Quality Education for Equitable Development: Performance, Paths, Productivity – the 3 Ps’. This year’s edition looks at the role of schools and universities in the development agenda and the place of education in the 21st century as the Millennium Development Goals reach their target date. The publication also includes extensive education profiles of the 53 Commonwealth member countries, incorporating the latest data on education systems, participation and outcomes. Rupert Jones-Parry was Head of Publications at the Commonwealth Secretariat. Prior to that, he worked in senior positions for several major UK publishers in the field of international education.